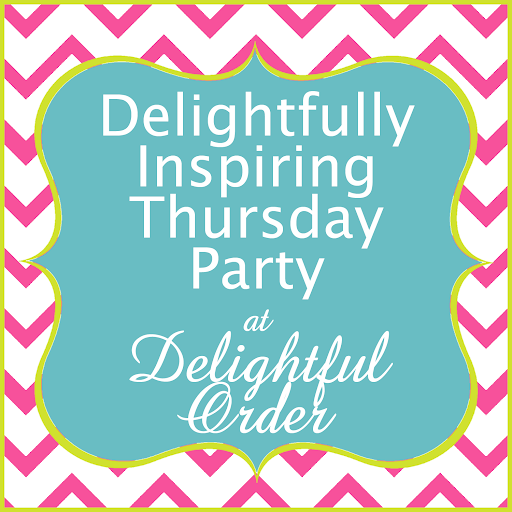 Welcome to another Delightfully Inspiring Thursday Party and HAPPY THANKSGIVING!! Thanks so much for hosting! Happy thanksgiving!! Thanks so much for hosting! Enjoy your Thanksgiving...hope it is great.